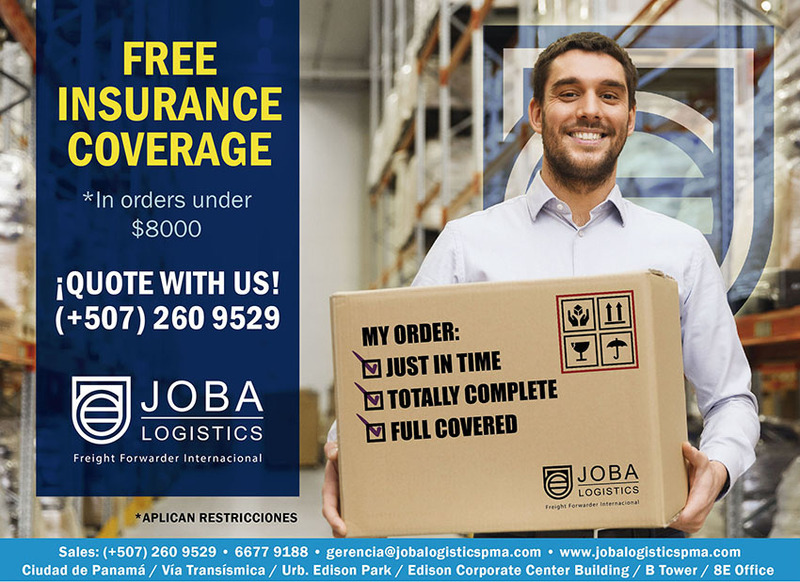 Promotions – JOBA LOGISTICS S.A.
Do not underestimate the possibilities, ensure your load and give you confidence and confidence in your business. 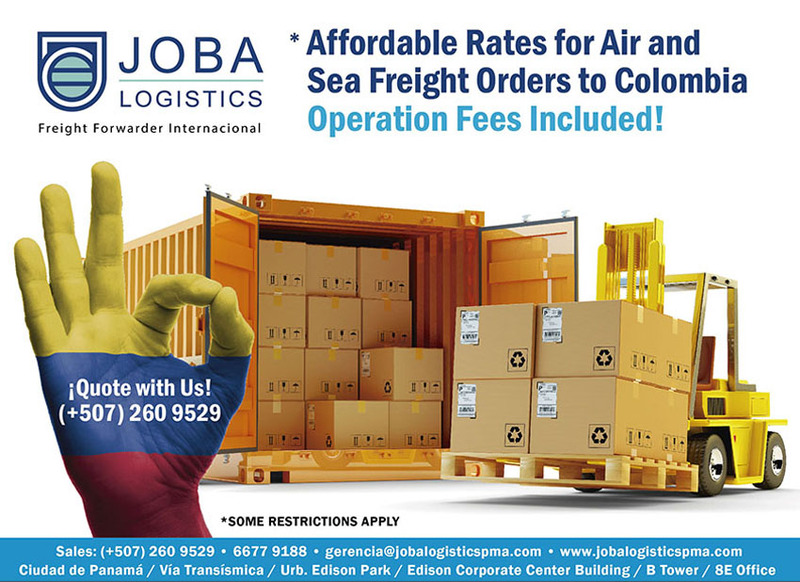 Take a trip to Panama and take some time to explore the most powerful economy in Central America. 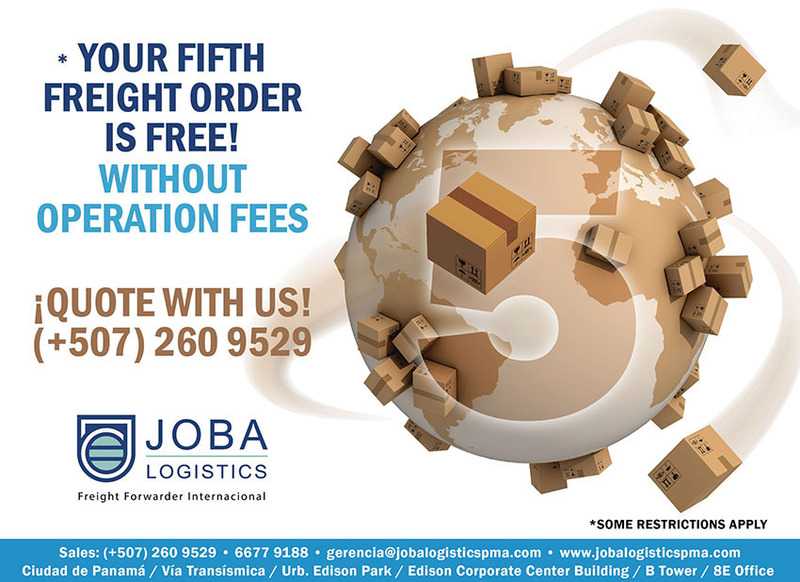 Joba Logistics recognizes its fidelity and rewards the confidence and preference towards us.